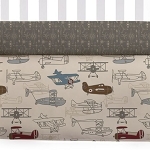 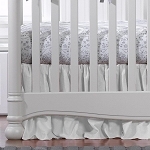 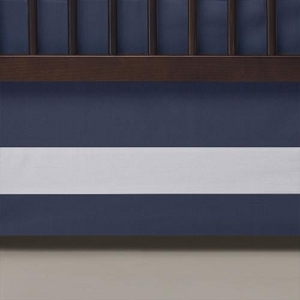 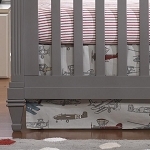 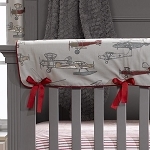 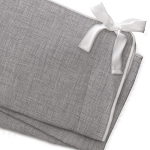 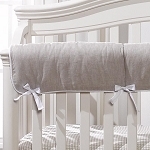 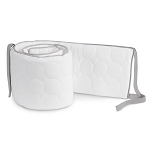 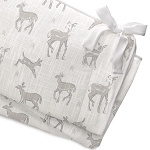 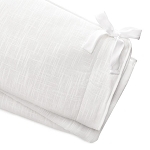 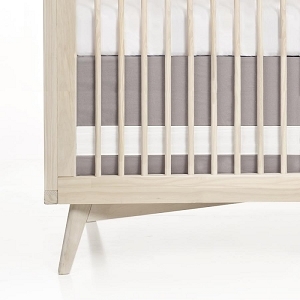 Find padded crib bumpers for baby's nursery at SugarBabies! 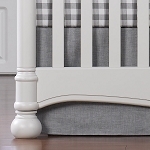 Our designs are high quality, cute and can be custom ordered to fit your unique style! 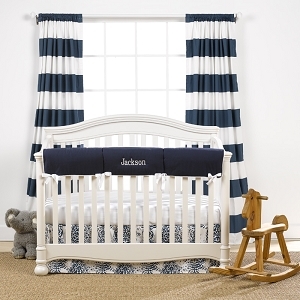 A SugarBabies designer will help create the nursery of your dreams, today!